It’s always fun to come across genuinely intelligent science fiction films, especially when you go into them expecting a half assed, clunky yawn, which happens frequently. 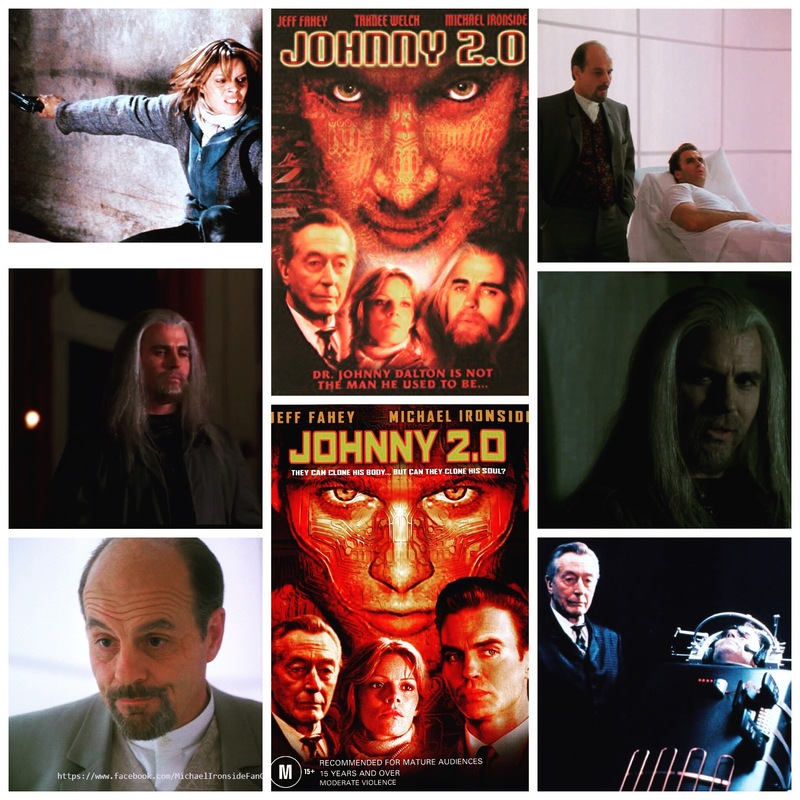 Johnny 2.0 is an overlooked little cyber-punk gem in an unassuming release package, a thinking man’s sci-fi story that could have easily gone the other way, but contains enough inspired creativity to rise above the muck. Jeff Fahey plays Johnny Dalton, a genetic researcher whose facility is attacked by activists. Waking up from the disaster he is stunned to find that he’s not Johnny at all anymore, but a clone who has been in cryo for 25 years, awakened now for one purpose: set out across a post apocalyptic wasteland to retrieve the original Dalton and smoke out a web of conspiracies that have hatched over the years. There’s all sorts of really intriguing ideas at play here including MRI memory mapping, organic tracking suits, genetic reconfiguration and personalized holograms, a wealth of scientific world building that earns this film its stripes in the artistic departments. Fahey is excellent, as is a noble Michael Ironside, Tahnee Welch and John Neville. Super solid storytelling, ideas worth exploring, an impressive level of design and atmosphere achieved despite the limited funds, there’s not too much you can say about this one that is not the highest of praises.